Tennis & Leisure Centres have been closely associated with the company for many years where we have undertaken both design & build and full traditional design for a number of leisure operators. 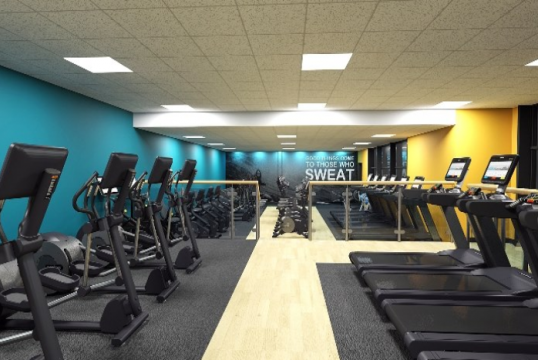 Previously we have undertaken work for David Lloyd Leisure providing consultancy services for over 40 new build tennis / leisure centres in the UK / Ireland & Europe (Spain / Belgium & Holland) ranging from 35,000sqft to 125,000 sqft, in addition we were also involved in a major refurbishment programme. 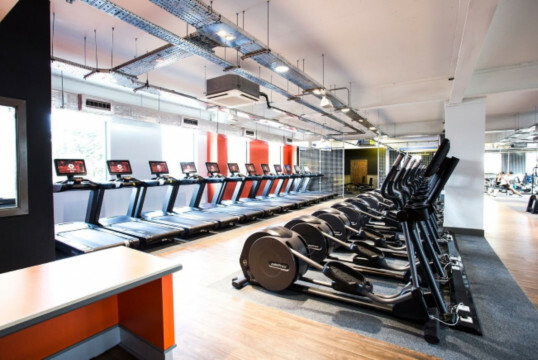 We have also provided full M&E consultancy services on 8 new Virgin Active leisure centres along with a number of smaller gym / leisure operators. 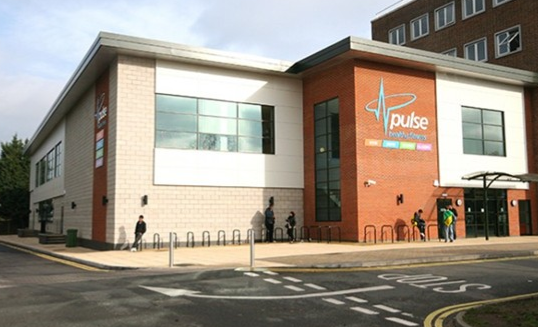 We are currently involved with a number of new build and refurbishment projects for Pulse Fitness Group who both design and manufacture fitness equipment whilst also operating a number of public sector facilities across the UK.